At the 2016 IPCPR Trade Show in Las Vegas, Pete Johnson and Tatuaje Cigars showcased the third installment of the La Vérité series. Very simply, La Vérité is a project that borrows from the wine industry in that it uses tobaccos from a single vintage year from a single farm. In this case, the vintage year is 2013 and the farm is the Garcia family’s La Estrella farm in Estelí, Nicaragua. 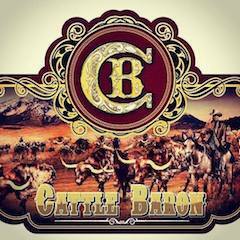 The project is meant to show off the seed varietals and soil from where and when the cigar can be grown. 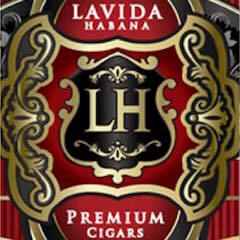 As with the previous two installments, the third edition of La Vérité comes in two sizes, with each having an optimized blend for the size – La Vérité 2013 (a 7 x 47 Churchill) and L’Esprit de Vérité 2013 (a 5 x 50 Robusto). Today we take a closer look at the L’Esprit de Vérité 2013 edition. The La Vérité project first made its debut in 2010 with the La Vérité 2008 and L’Esprit de Vérité 2008 releases. 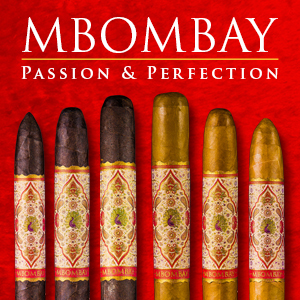 As the name indicates these cigars use tobaccos from 2008. The following year came La Vérité 2009 and L’Esprit de Vérité 2009. 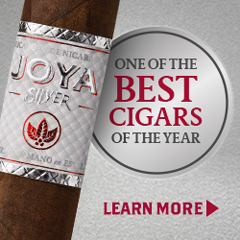 For Tatuaje, these were also ultra-premium releases with the cigars ranging from $18.00 to $25.00. 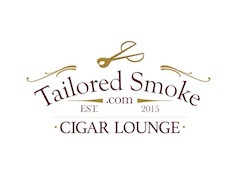 Both cigar releases were widely embraced by cigar, and in particular Tatuaje, enthusiasts. 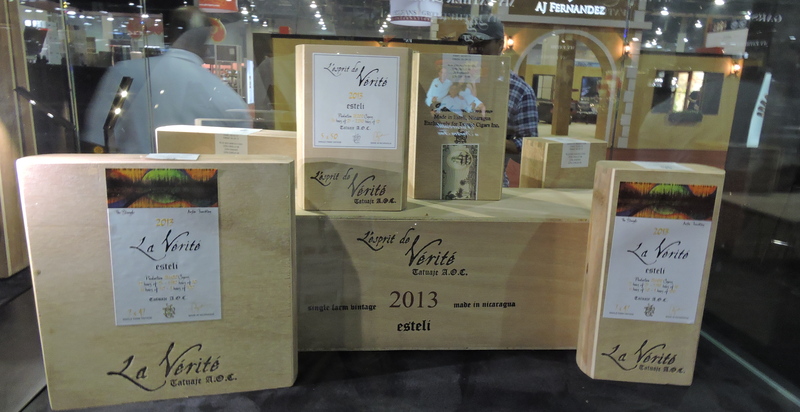 There was talk of a 2010 edition of La Vérité, but that never came to fruition, and it would be some time before the 2013 editions were announced. The 2008 and 2009 editions of La Vérité were released some two years after the crop. With the 2013 editions, it would be nearly four years before these would hit the market. In terms of the name, La Vérité is French for “The Truth” while L’Esprit de Vérité translates to “The Spirit of the Truth”. 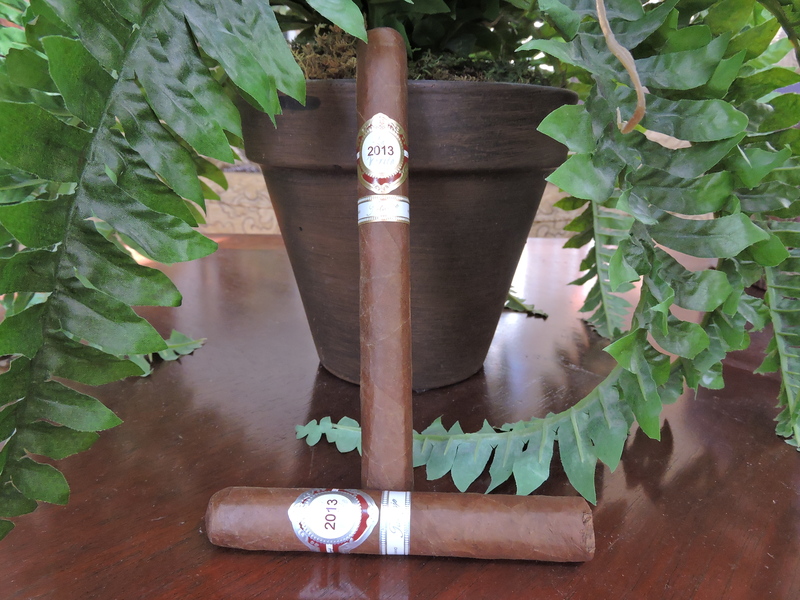 Without further ado, let’s take a closer look at the L’Esprit de Vérité 2013 and see what this cigar brings to the table. 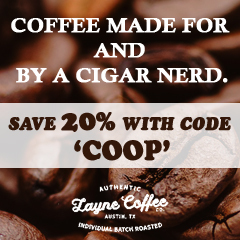 As mentioned above, although both are Nicaraguan puros using tobacco from the La Estrella farm, the blends for L’Esprit de Vérité 2013 and La Vérité are both different. 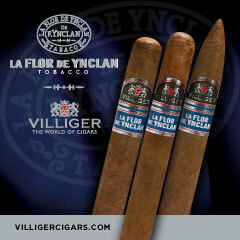 Each blend utilizes a mix of 55% Criollo ’98, 23% Habano and 22% Corojo ’99. One thing that differs with the 2013 editions of the La Vérité project is that these cigars don’t incorporate Pelo de Oro tobacco. 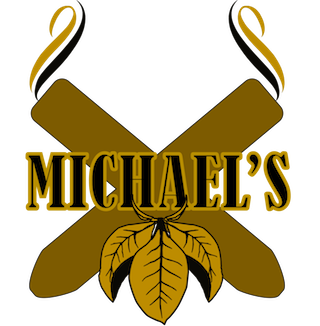 Both cigars are produced at the My Father Cigars factory in Estelí, Nicaragua. As in the past, there are different packaging options available for both the L’Esprit de Vérité and La Vérité releases. The wrapper of the L’Esprit de Vérité 2013 has a medium brown color. Depending on how the light hits it, there may be a Colorado tint to the wrapper. There was a very light oily sheen on the wrapper. The wrapper was relatively smooth with some thin visible veins. Any visible wrapper seams were minimal. There are two bands on the L’Esprit de Vérité 2013. The primary band has a white circular field surrounded by silver and maroon trim. Prominently displayed on the field is a maroon “2013”. In the background is the text “L’Esprit Verite” in light gray cursive font. There is silver, white, and maroon striping going around the band. On the white stripe is the text “L’Esprit” in black font. On the far right is a silver circle with an etched Tatuaje tattoo stamp logo on it that serves as a band fastener. Just below the primary band is a secondary band. This band is white with silver trim. In silver is the text “Tatuaje” in cursive font. The left and right side of the band have the text “HECHO A MANO” in silver. On the far right is a silver Tatuaje tattoo stamp logo. Prior to lighting up the Tatuaje L’Esprit de Vérité 2013, I used a straight cut to remove the cap. After removing the cap, I proceeded with the pre-light draw. The dry draw was a mix of natural tobacco and wood. There also was a slight tingly spice that was also present. Overall, I considered this to be a satisfactory pre-light draw. At this point, I was ready to light up the Tatuaje L’Esprit de Vérité 2013 and see what the smoking experience would offer. The Tatuaje L’Esprit de Vérité 2013 started out with notes of natural tobacco, dusty earth, wood, and mixed pepper. Early on the natural tobacco and earth notes emerged as the primary flavors. The citrus, pepper and wood notes settled in the background. During the early stages, the citrus notes started to increase and eventually made their way into the forefront. Meanwhile on the retro-hale, there were some sharp notes of cedar and black pepper. Later in the first third of the Tatuaje L’Esprit de Vérité 2013, the natural tobacco fell out of the forefront leaving the earth and citrus notes primary. 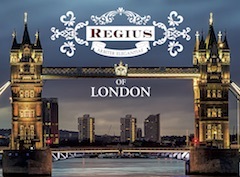 The natural tobacco settled into the background with the pepper and wood notes. By the start of the second half, the mixed pepper notes increased in intensity. Toward the end of the second third, the pepper notes were quite close to the forefront. 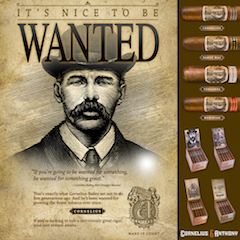 The last third saw the natural tobacco notes emerge back in the forefront with the citrus and earth notes. The pepper notes were a close secondary note. By this point, the wood notes were pretty much not existent. This is the way the Tatuaje L’Esprit de Vérité 2013 came to a close. The resulting nub was slightly soft to the touch and cool in temperature. Overall the burn and draw had excellent performance. 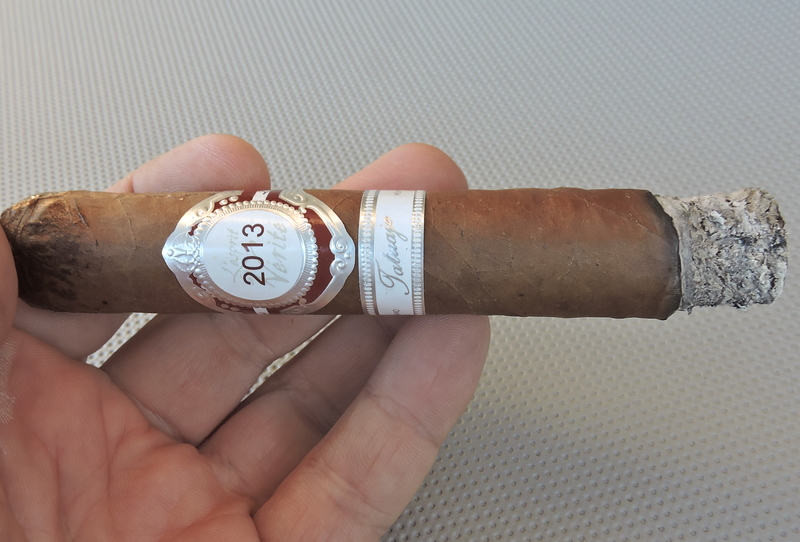 While there was a slight amount of curvature on the burn line, the Tatuaje L’Esprit de Vérité 2013 maintained a straight burn path from start to finish. This was a cigar that I felt didn’t require many touch-ups. The resulting ash had a salt and pepper color scheme. I found this ash to be on the firmer side. The burn rate and burn temperature were ideal. 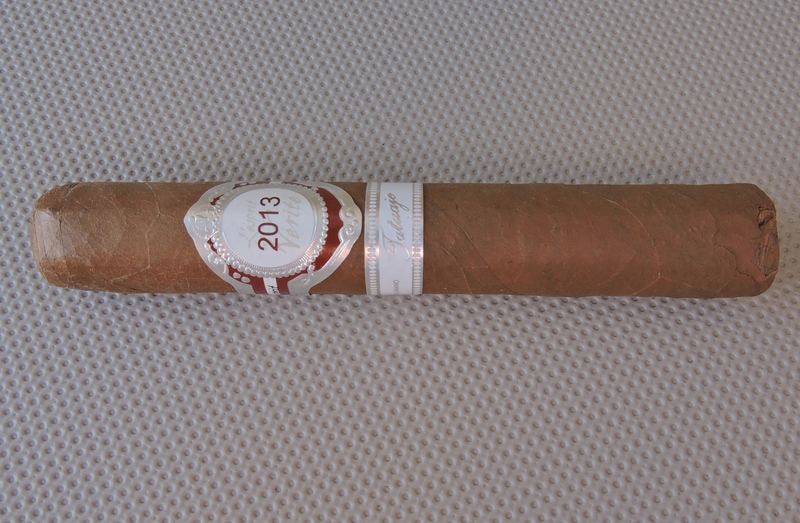 The draw to the Tatuaje L’Esprit de Vérité 2013 had a touch of resistance to it – which is something that I like. I found the Tatuaje L’Esprit de Vérité 2013 also produced a nice amount of smoke. From a strength standpoint, I found the Tatuaje L’Esprit de Vérité 2013 started out as medium. Toward the end of the second third, I found the strength had ticked up just enough. In terms of body, if you don’t factor the retro-hale in, you probably will judge this cigar as less bold. Overall I assessed this as medium to full in body to start and by the last third, the body is going to be in full territory. I remember the releases of the La Vérité 2008 and La Vérité 2009. 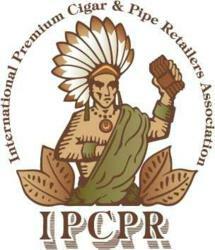 While they weren’t releases that flew off the shelves, they seemed to have quite a bit of buzz in the cigar community. In terms of the La Vérité 2013 releases, that buzz wasn’t quite at the same level. 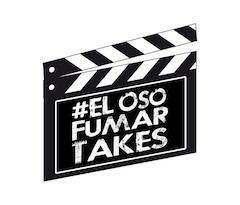 I don’t know if too much time passed between the releases or if cigar enthusiasts have turned their attention to other projects. It’s a shame either way because the L’Esprit de Vérité 2013 is a very good cigar. I wasn’t sure how this cigar would be without the Pelo de Oro component, but in the end the blend was more than satisfying. L’Esprit de Vérité 2013 is cigar on the bolder side, and it’s one I wouldn’t recommend to the novice. As for myself, it’s a cigar I would definitely purchase again. If you can snag one of those ten-count boxes, it is definitely one to consider for a box purchase.